It takes time to build a relationship with fund managers who consistently create value, especially those that invest in alternatives. If you invest in alternatives right you end up with much better results, much greater performance. But those programs have to be built up over time with the best relationships. You have to find ways to invest and work with the top-tier fund managers. These are the people who actually can create value and can recognize a great value, rather than just put money to work in the asset class. Otherwise, you might as well just buy stocks. We look for an ability to create value and do something with an asset. Be it a company, an idea or a property. Someone who can take an investment and build it up to something that’s worth more than where they started out. It’s about finding people who can recognize value in an asset and be actively involved in realizing that value. Venture capital especially is notorious for its power law outcomes. We started very early, in the 1990s, and were fortunate to get great help from a member of the investment advisory committee to get into the best funds when venture capital was still more like a cottage industry. The reality is only a handful of managers actually create most of the value in venture capital. If you’re not in the funds that end up in the top quartile, you make no money; it’s that dramatic. 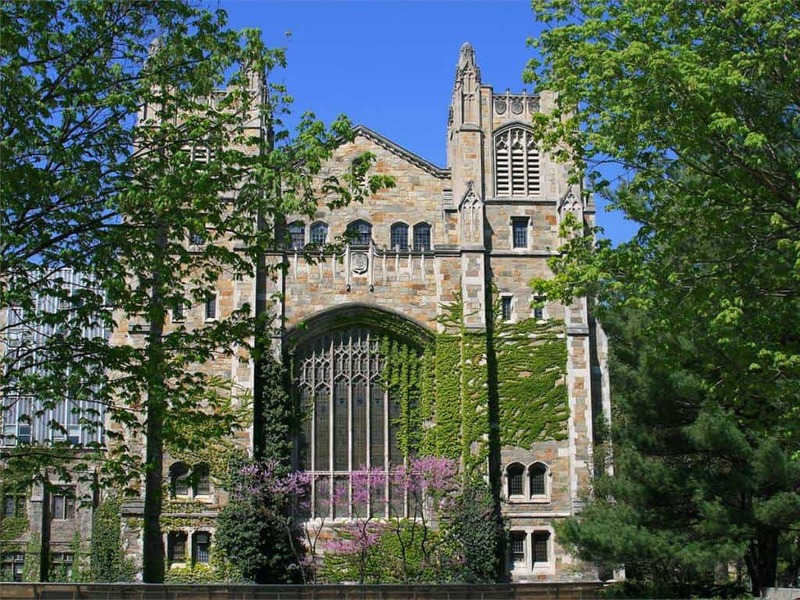 Fortunately for the University of Michigan, the endowment does have those desired fund managers as they continue to make money for the school. “The positive performance of the long-term portfolio (9.6 percent) compared to the median college and university endowment (6.5 percent) suggests that the Investment Office has added an additional $3.1 billion of value since it was established in fiscal year 2000,” said Lundberg, who has led that office since its inception. To simplify the $3.1 billion figure, Lundberg said a $100 investment 20 years ago would have returned $350 in the average university endowment. That same $100 invested in the U-M endowment would have returned $600. $3.1 billion in additional funds is a good example of the power of compounding returns. If necessary, they now have more than enough funds to renovate and expand the Law Library for a long time to come. The Law Quadrangle at the University of Michigan campus in Ann Arbor.